IonCube PHP Encoder (8.3) should be installed on your server. Today, almost everyone is living a busy lifestyle with no time to remember special dates. We always need a partner that reminds us. Why don’t you let your online eCommerce website become the partner or your consumers? 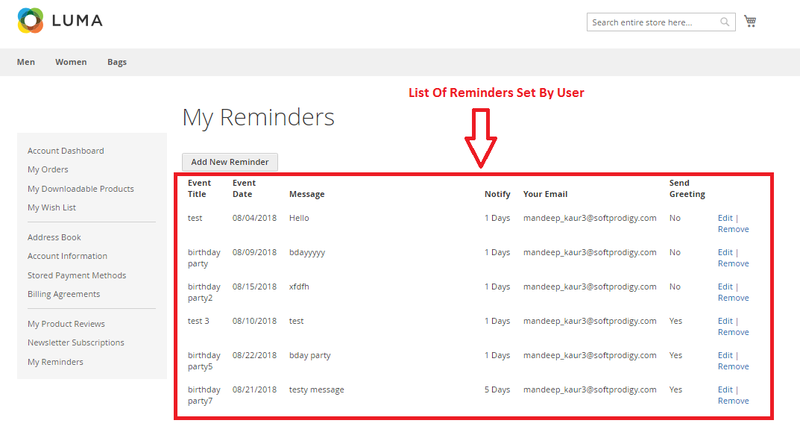 Soft Prodigy brings you a unique tool to allow your registered users to set reminders for specific occasions and receive personalized messages through email. Users can also use these reminder emails to buy gifts for their loved ones via your Magento2 store. 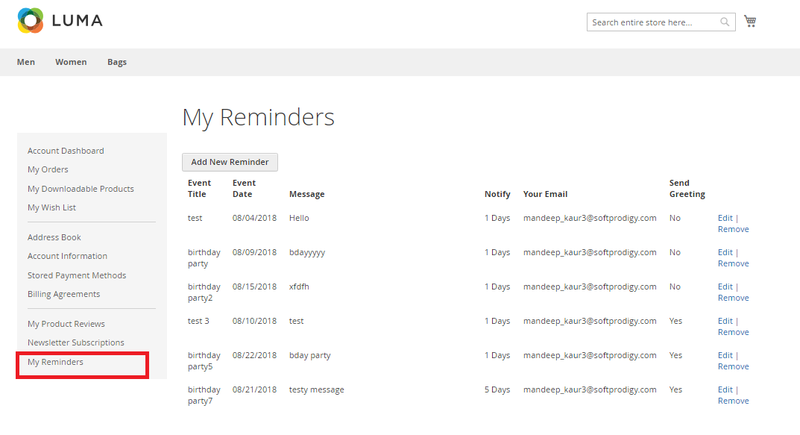 Gifting Reminders and Cross Sales Magento2 Extension lets your online visitors enjoy a never before personalized experience as they can easily set reminders for specific events and get notified. This extension has been developed keeping in mind the specific needs of every online buyer, which eventually leads to conversion growth at your store. It will help the husbands remember birthdays of their wives and marriage anniversaries and come up as happy consumers. It can send email notifications to one or more than one email addresses. Why Gifting Reminders and Cross Sales Magento2 Extension? Following busy schedules and little time to give to personal life, people are facing trouble in remembering small things like when to send laundry and important events like birthday and anniversary. 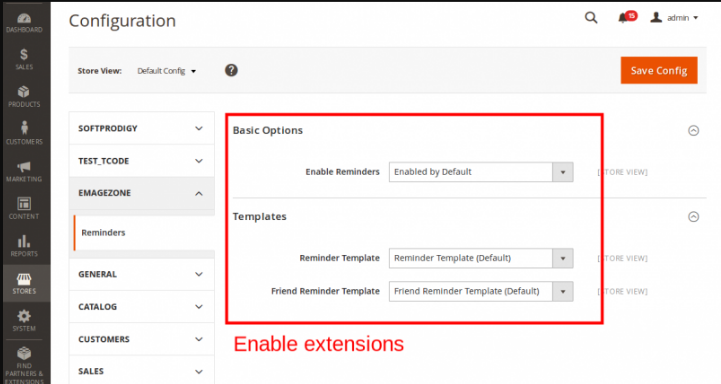 Gifting Reminders and Cross Sales Magento2 Extension is the great tool to help your online visitors to memorize special events simply by using this extension at your Magento2-powered store. The process is simple. Visitors register at your store and set reminders for special events and this extension will send automatic reminders via emails. Visitors can also choose to gift some product on a particular day from your store. 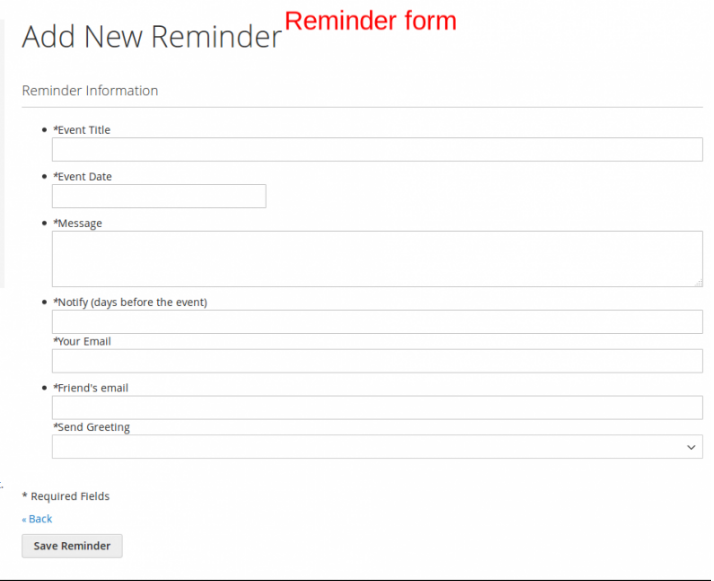 > Registered users can set reminders for special events. > Personalized reminders are sent through emails provided by the users. > The User can set the date and time when he or she wish to get notified about the upcoming event. > Greetings best wishes can be sent through your website. 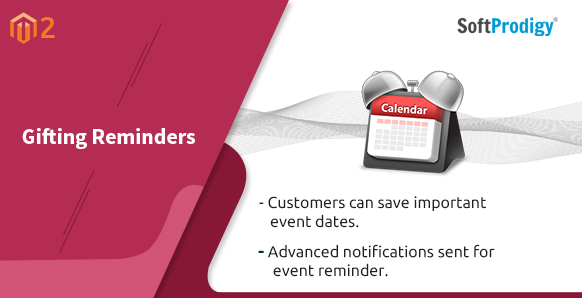 > Multiple event reminders can be set to stay informed about the special days. > A visitor creates, edit and delete event easily. > Visitors are encouraged to buy and send gifts on the special day via your online store. This is something unique as my visitors can now get reminders for special events. I have more registered users and buyers now. After deep research for huyung such an extension, I decided to shop from Softprodigy as i believed the brand's importance. Abd the decision seemed amazing. I am enjoying the feature and it works perfect. I recently installed this extension on my website and the results are satisfying. I have more people registering for reminders and more sales.